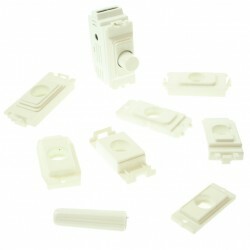 Zano Control products are now stocked at UK Electrical Supplies. 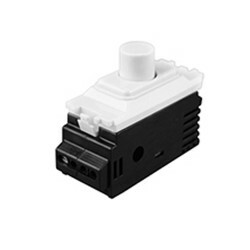 Products include Zano controls white 500W push dimmer module. Zano Control offer a wide range of high quality products. If you need any further information regarding any of the products listed or about the brand itself, contact our customer support team.